Kentucky Kingdom said its request for one acre of property required to install its newest coaster has been granted by the Kentucky State Fair Board. LOUISVILLE, KY (WAVE) - Officials with Kentucky Kingdom plans for a new roller coaster are now a “go” after the Kentucky State Fair Board agreed to give the park the land it needed for the project. Kentucky Kingdom said its request for one acre of property required to install its newest coaster, the Kentucky Flyer, has been granted by the Fair Board. 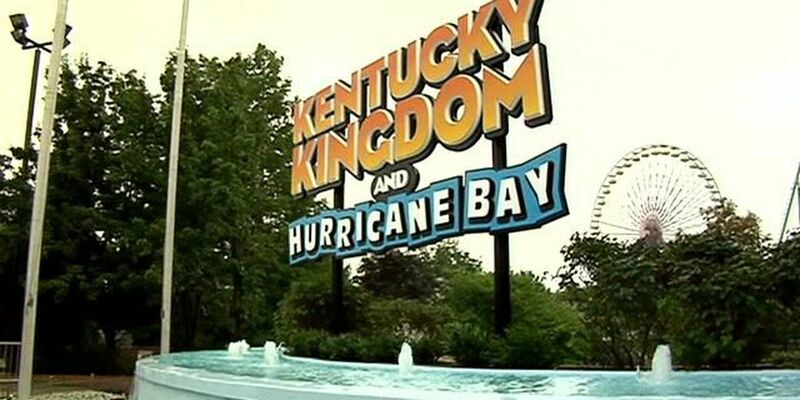 Park officials say the approval came after Ed Hart, President and CEO of Kentucky Kingdom, held a news conference yesterday to complain about the delay of the land transfer. According to Hart, the one acre was promised to him and he needed it to expand the park, but the State Fair Board wouldn’t agree to the transfer. Kentucky Flyer, a wooden roller coaster, would be the 6th coaster at the park.